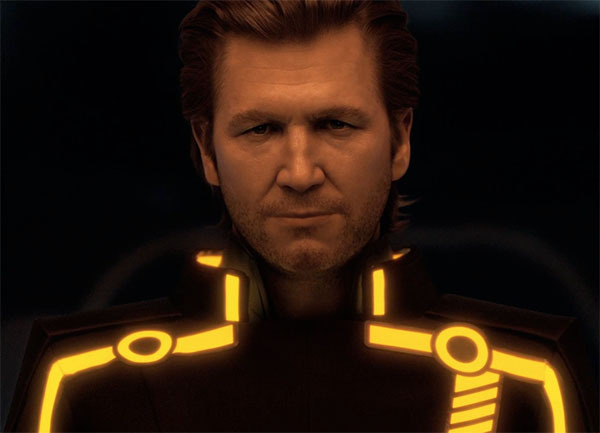 Yo, Tron: Legacy, that movie that everyone’s been dying to see for 30 years! Finally the bugger has come out and to Disney’s dismay it’s gotten some ‘mixed’ reviews. Adam and Don The Producer lay down what’s really going on in this flick. The Daft Punk score, the use of 3D (and 2D), character development, nods back to the old Tron and even parallels to Hitler and Jews! And did I mention SPOILERS! ?